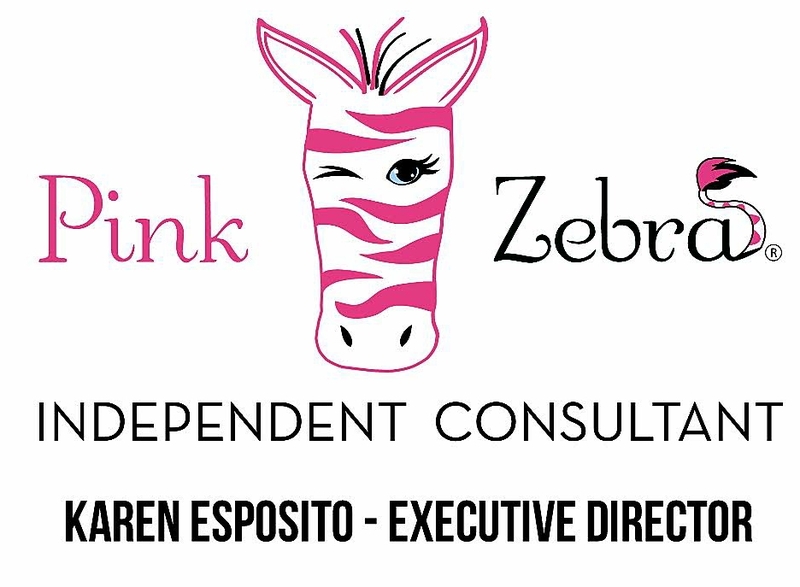 Pink Zebra Comes to Canada! On October 7th 2017 Pink Zebra is officially coming to Canada with a rally in Calgary! Maybe you have a few questions or maybe you’re ready to get started… regardless of what you’re thinking right now, the next step is to enter your name and email address in the form below. Once you do, I’ll send you an invitation to my private Facebook group where I’ll be answering all your questions about working for yourself, starting your own business and leaving your competition in the dust! It’s absolutely FREE to join! No commitment needed! Enter your name and email address below and I’ll send you an invitation! Be sure to use the email address you use to log into Facebook.